Tel Aviv, much like other cities in the Middle East has an abundance of renowned markets spread all over the city. In accordance to the city’s vibrant nature, the markets are noisy, colorful and full of life - all of which provide an authentic and low-budget shopping experience. For those of you who are looking to experience the city’s different nature, you are welcome to head over to the next article. 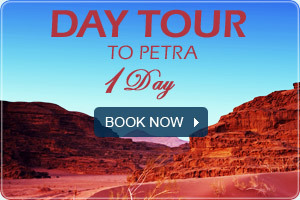 The beginning of the trip starts at the corner of Shenkin and Allenby street where two central markets reside: The Carmel market (“Shuk Ha'Carmel”) and The Artist’s market in Nahalat Binyamin. 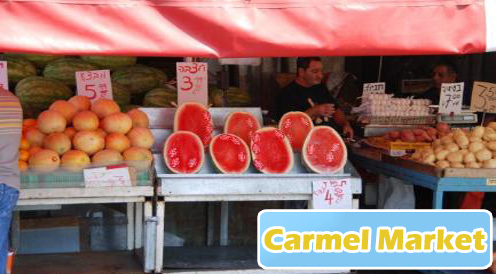 The Carmel market is the biggest and most famous of the markets in Tel Aviv. The market streches from the east to the west. Entering from it’s eastern side (via Allenby street) you’ll find stands selling souvenirs, watches, clothes and more...while advancing through the market to it’s western side the market transforms and provides a genuine experience of the diverse Israeli kitchen made of high quality local ingredients. The market is opened throughout the entire week starting at early morning until the evening. A friendly tip - bargaining over the price at the stands could lead to a significant reduction of price and is a well known custom to the market’s residents so bargaining is highly encouraged. Moving on, we’ll head over to the Artist’s market taking place along Nahalat Binyamin - a minute’s walk from The Carmel market. The market is opened on Tuesdays and Fridays. The market consists of local artists presenting a vast range of different, diverse works, this makes the market an ideal place to shop for local arts in a relatively cheap manner. Several artists well known in Israel and the world have begun by displaying their art in this very market, among those you would find Michal Negerin - a world renowned jewelry designer that started her career in this market. Today she displays her jewelry for sale in more than 30 locations spread all over the world. After being immersed in the market’s special atmosphere, we recommend having a light break in one of the lovely coffee shops spread over the market. Next we’ll walk towards the famous Dizingoff square, placed in the beginning of Dizingoff street (entering via King George street). A fact unknown to most - beneath the square on Tuesdays and Fridays a highly recommended antique marketplace takes place. The market is relatively small but houses many original and worthy items: old records, unique housewares, special souvenirs and more. If you have an interest in antiques this market is a must see for you. Our next destination will be Tel Aviv’s harbor, a very special place with its own uniqueness is home to one of Tel Aviv’s most unique markets. The Harbor marketplace is also known as The Food Market . 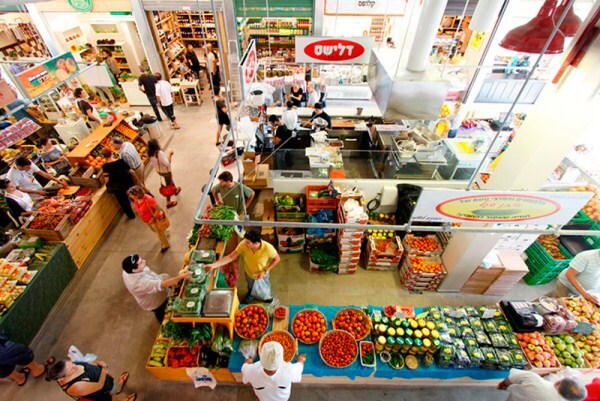 The market is relatively new, born of an initiative of a few Israelis who have been to Barcelona’s famous food market and decided to import it’s experience to Tel Aviv. The market consists of tens of stands offering a vast range of local and imported foods in a clean, lively and welcoming setting. At this point our trip is over and you are welcome to stay in the harbor area and enjoy one of the many fine restaurants.